U.S. President Barack Obama has authorized new economic sanctions against North Korea, in part for the country’s alleged hack of Sony Pictures Entertainment in November, the White House said. Even though some security researchers have questioned whether North Korea was behind the Sony hack, the White House and the U.S. Department of the Treasury on Friday announced sanctions against 10 North Koreans and three organizations in the country. The FBI blamed the government of North Korea for the attack in mid-December. 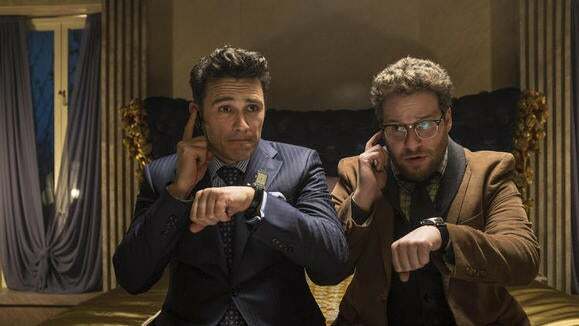 The government of North Korea has denied involvement in the attack, although it praised hackers for attempting to prevent the release of “The Interview,” a movie about a plot to kill North Korean leader Kim Jong Un. The sanctions are the “first aspect” of the U.S. government’s response to the Sony attack, the White House said. The sanctions deny the named people and organizations access to the U.S. financial system and prohibit U.S. residents from dealing with them. The targeted groups in the Treasury Department sanctions are the Reconnaissance General Bureau, supposedly North Korea’s primary intelligence organization; the Korea Mining Development Trading Corporation, allegedly the country’s primary arms dealer; and the Korea Tangun Trading Corporation, which procures commodities and technologies to support North Korea’s defense research and development programs.